'They Called Us Enemy' due out in summer 2019. 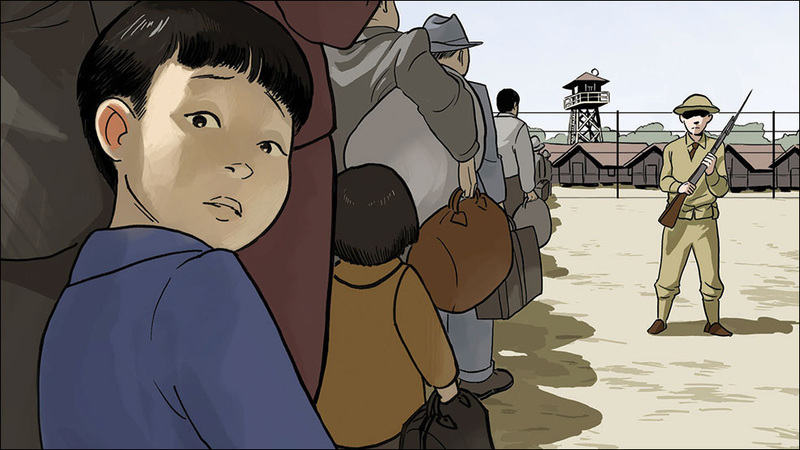 Actor, author and activist George Takei, best known for playing Sulu in Star Trek, is teaming with IDW Publishing for a new graphic memoir about his childhood in American internment camps during World War II. 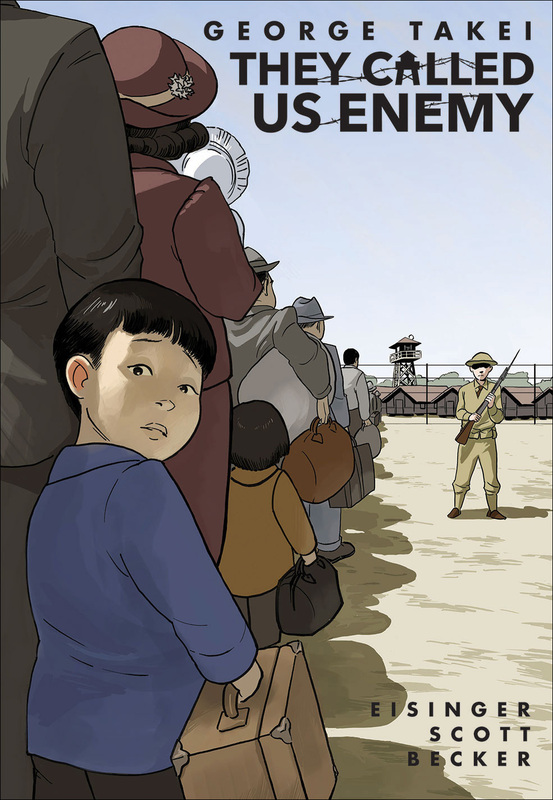 They Called Us Enemy revisits Takei's haunting childhood in American concentration camps, as one of 120,000 Japanese Americans imprisoned by the U.S. government during World War II. To be released in summer 2019, the memoir will be co-written by Takei, Justin Eisinger and Steven Scott, with art from Harmony Becker. Takei's story previously inspired the musical Allegiance, which premiered on Broadway in 2015.